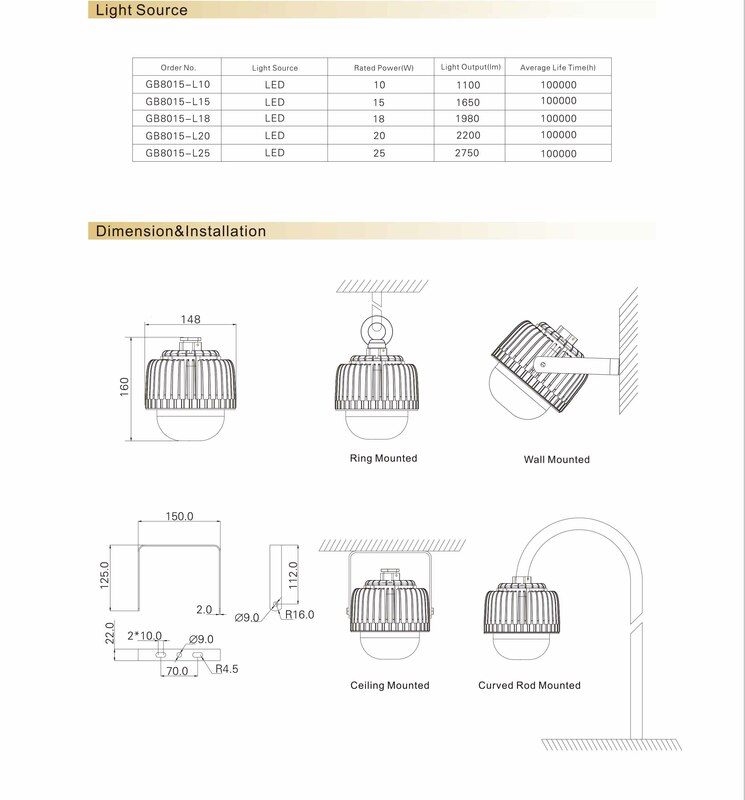 Shenzhen Purple Lighting Technology Co,.Ltd is a leading industrial LED lighting solutions provider in China, it specialized in design, research & development, manufacture and marketing of various LED lighting products over ten years. 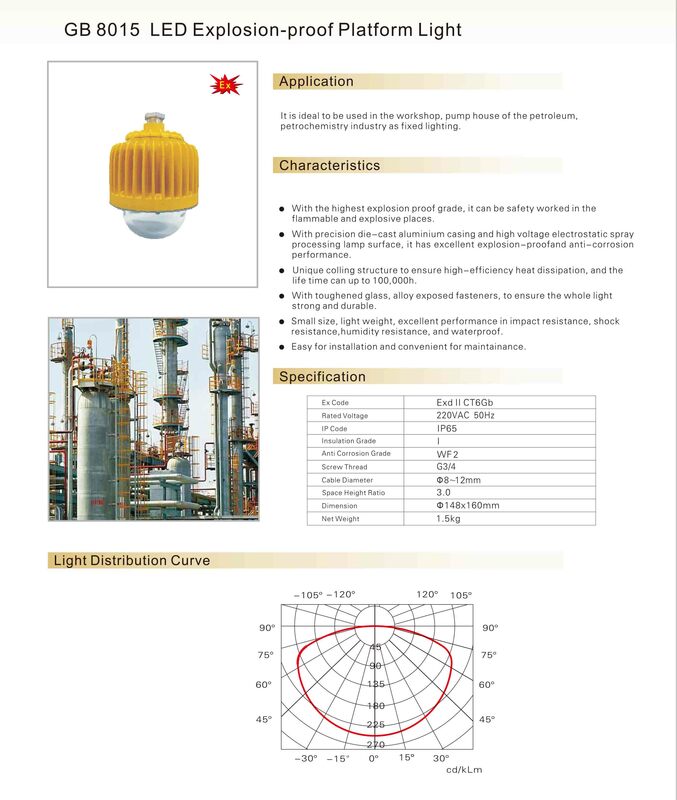 Most of these products are widely used in the field of power generation, petrochemical industry, metallurgy, automobile manufacturing, cement industry, ports and railways industry. 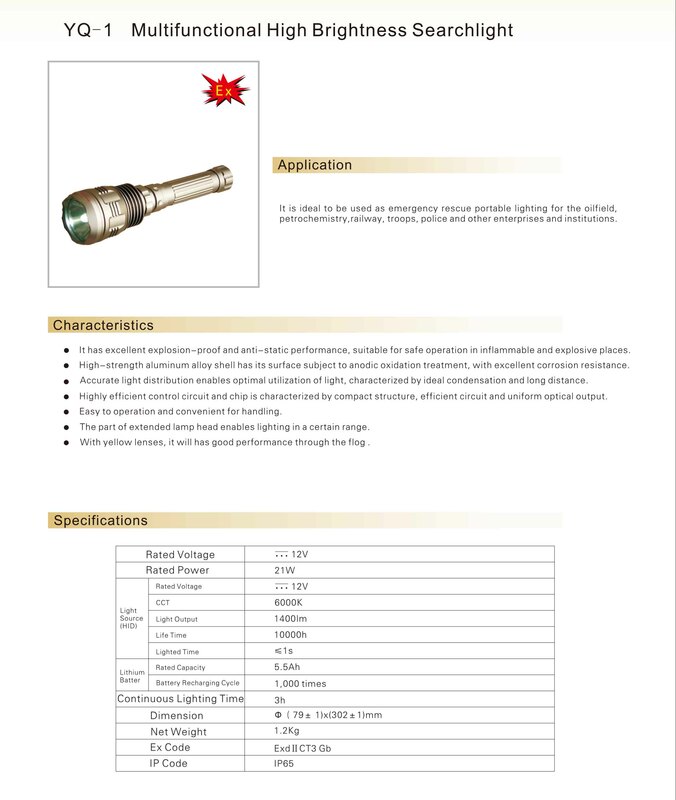 In addition, Purple Lighting passed ISO9001,ISO14001,OHSAS18001, its products passed CE, ATEX, IECEX, CCC,CQC and China National Explosion Proof Certificate. 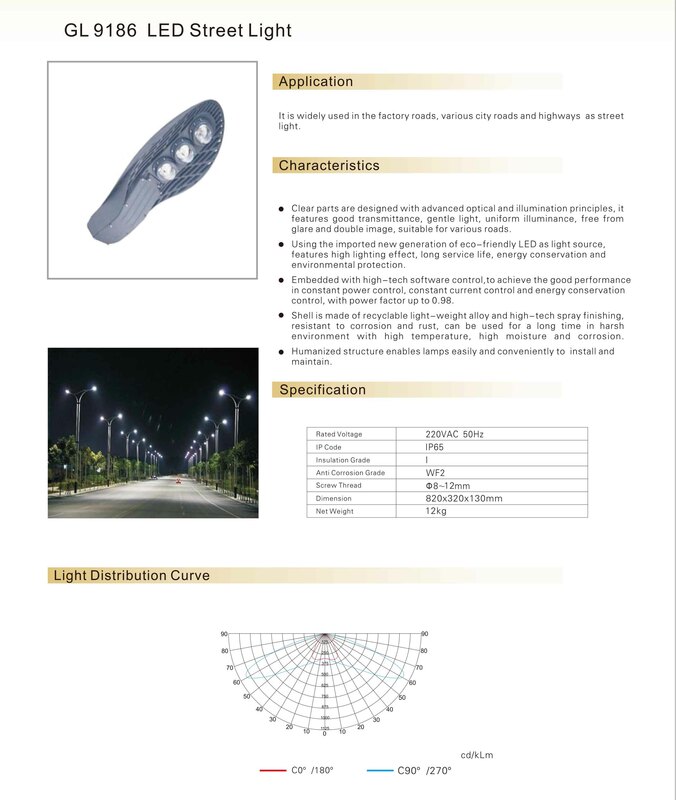 It has leading position in light distribution design, led light source, explosion proof structure, energy - saving application, intelligent light system and EPC management. 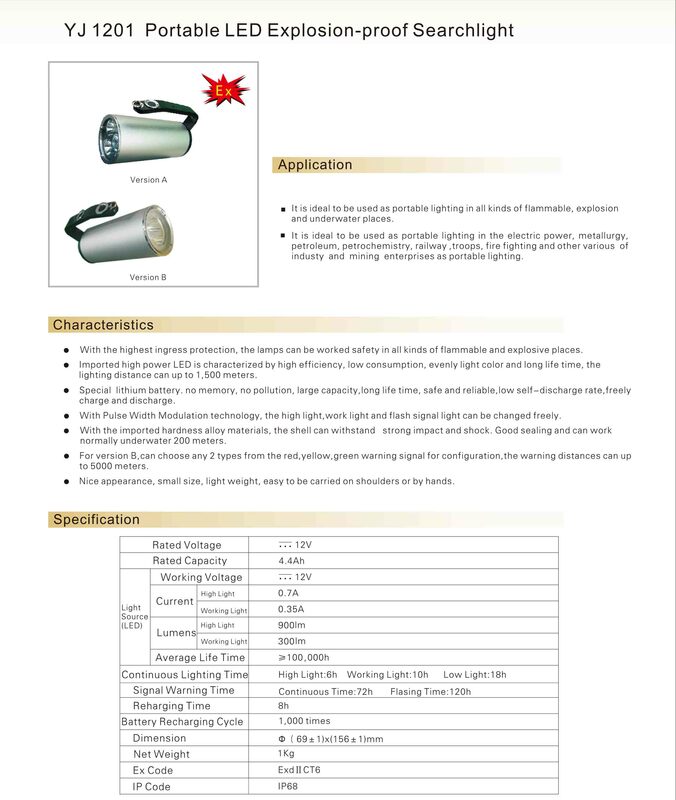 Explain： LED Explosion-proof Light has high luminous efficiency, energy saving and environment protection, to light up every corner of industrial park and mining area.Compared to the traditional lighting, LED Explosion-proof Lighting can save energy 75% at least for industrial and mining industry, eventually some up to 95%. 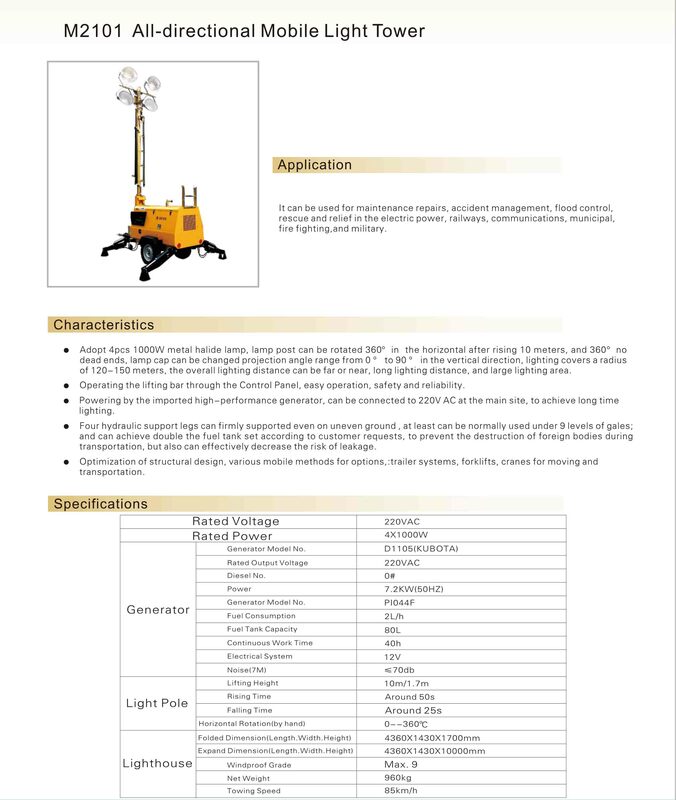 To replace the traditional lighting solutions for industrial park and mining area, LED Explosion-proof Light can effectively reduce the production cost and maintenance cost for large-scale enterprises, which will benefit a lot.Besides, LED Explosion-proof Lights are more suitable for flammable and explosive area of industrial park and mining area, it’s able to make efficient production and keep improving the working environment for worker, to be the guardian of work safety and accident prevention.GB8035 LED Explosion-proof Light :Available in Coal Chemical Plant, which is suitable for industrial working places and industrial corridor area. 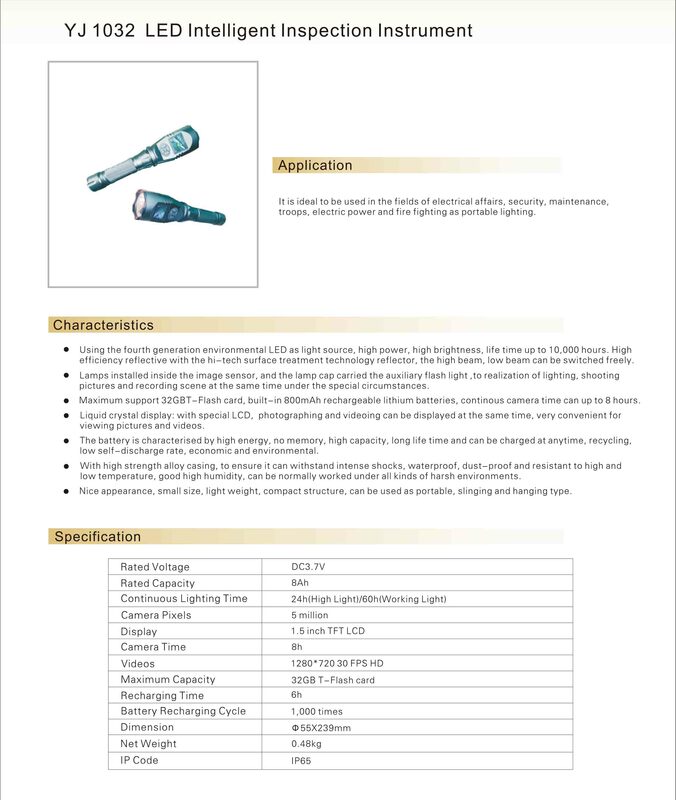 Explain： LED Channel Light has high luminous efficiency, energy saving and environment protection, to light up every corner of electric power plant.Compared to the traditional lighting, LED Channel Lighting can save energy 75% at least for power plant industry, eventually some up to 95%. 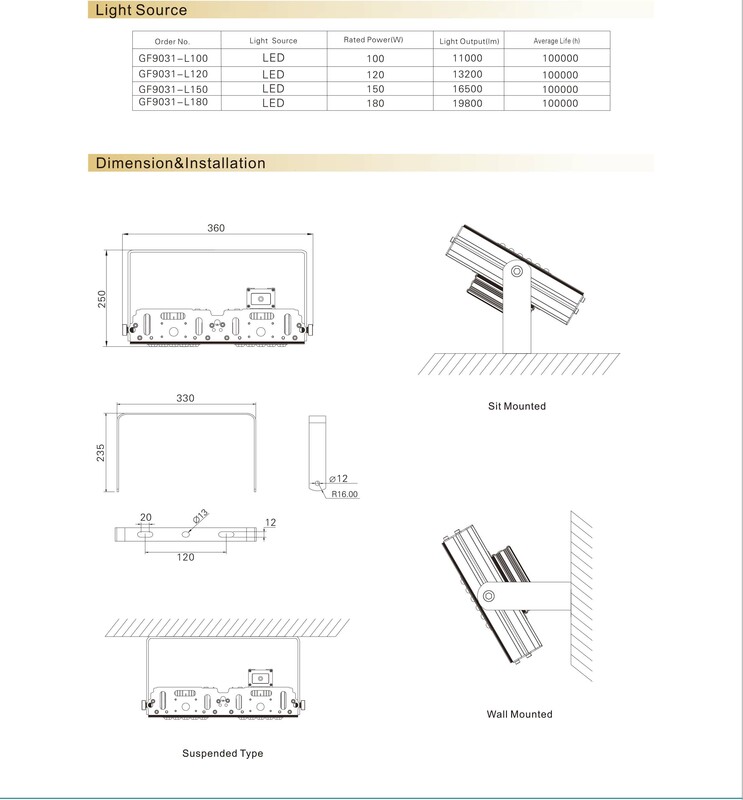 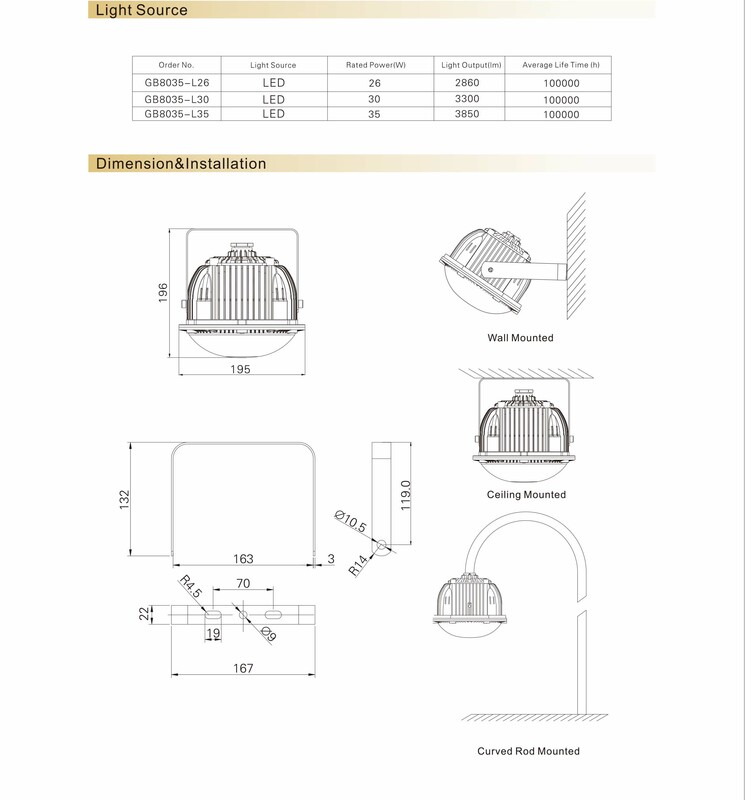 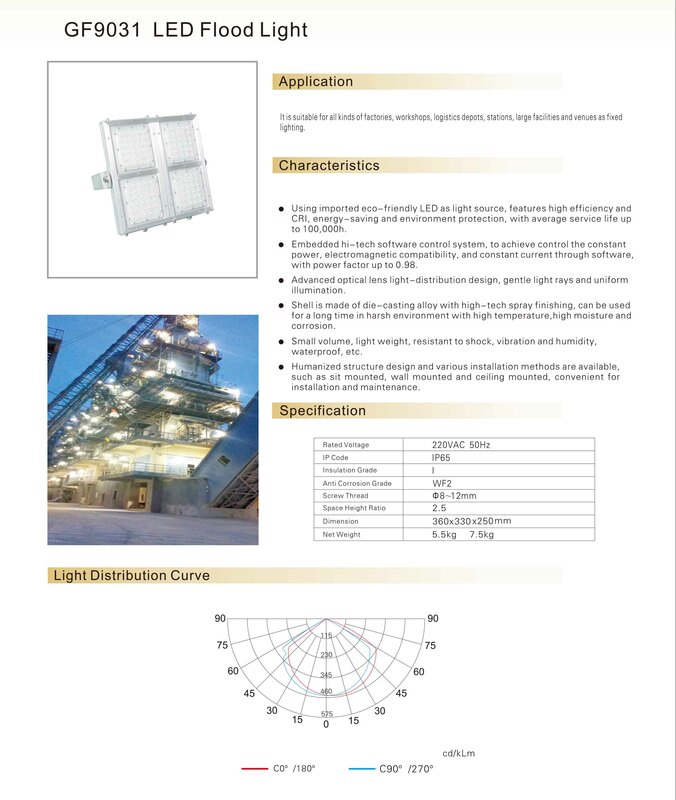 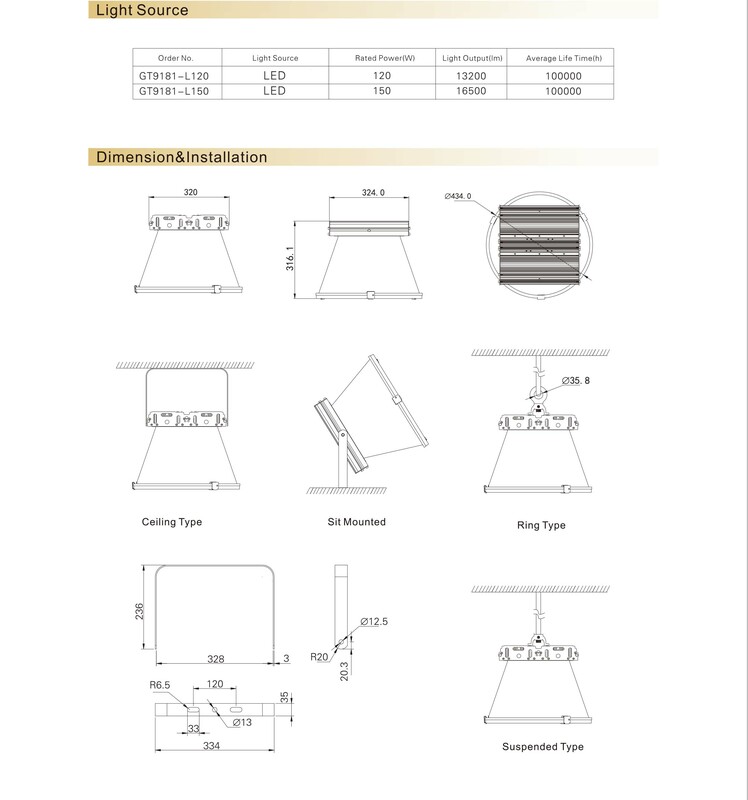 To replace the traditional lighting solutions for electric power plant, LED channel Light can effectively reduce the production cost and maintenance cost for large-scale enterprises, which will benefit a lot.GF9014 LED Channel Light :Available in Electric Power Plant, which is suitable for boiler platform, working places and channel area. 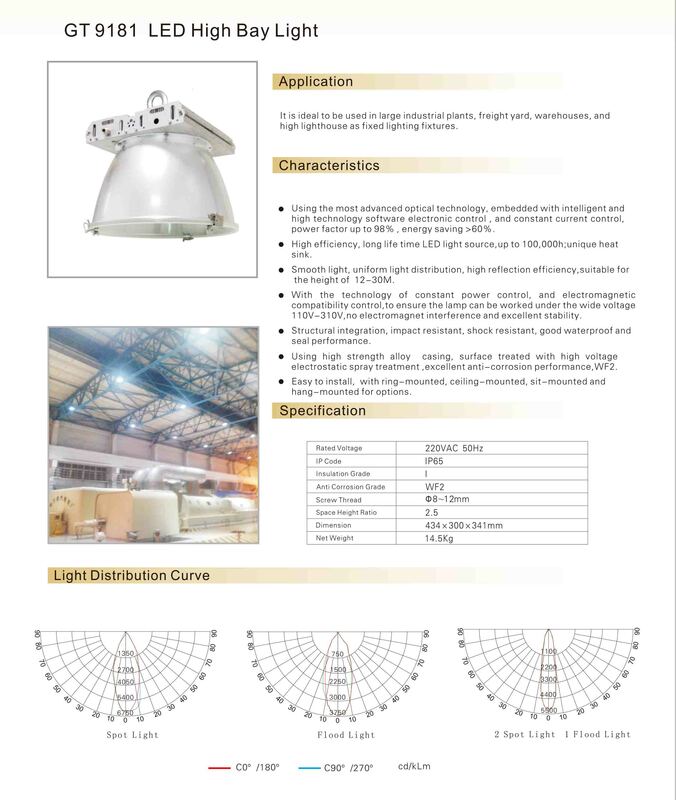 Explain： LED High Bay Light has high luminous efficiency, energy saving and environment protection, to light up every corner of Tyre production plant.Compared to the traditional lighting, LED High Bay Lighting can save energy 75% at least for Tyre production plant , eventually some up to 95%. 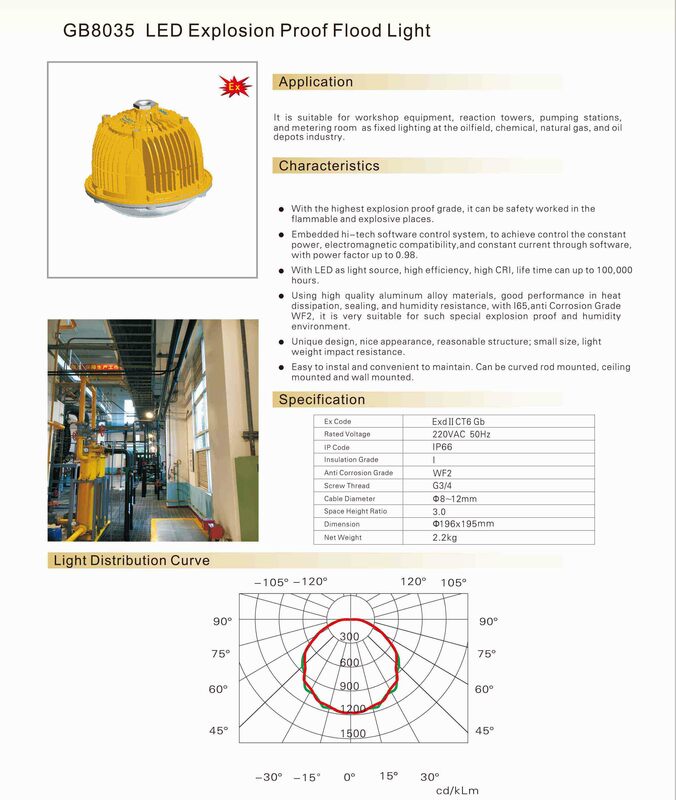 To replace the traditional lighting solutions for Tyre production plant, LED High Bay Light can effectively reduce the production cost and maintenance cost for large-scale enterprises, which will benefit a lot.GF9042 LED High Bay Light :Available in Tyre Production Plant, which is suitable for working places and warehouse. 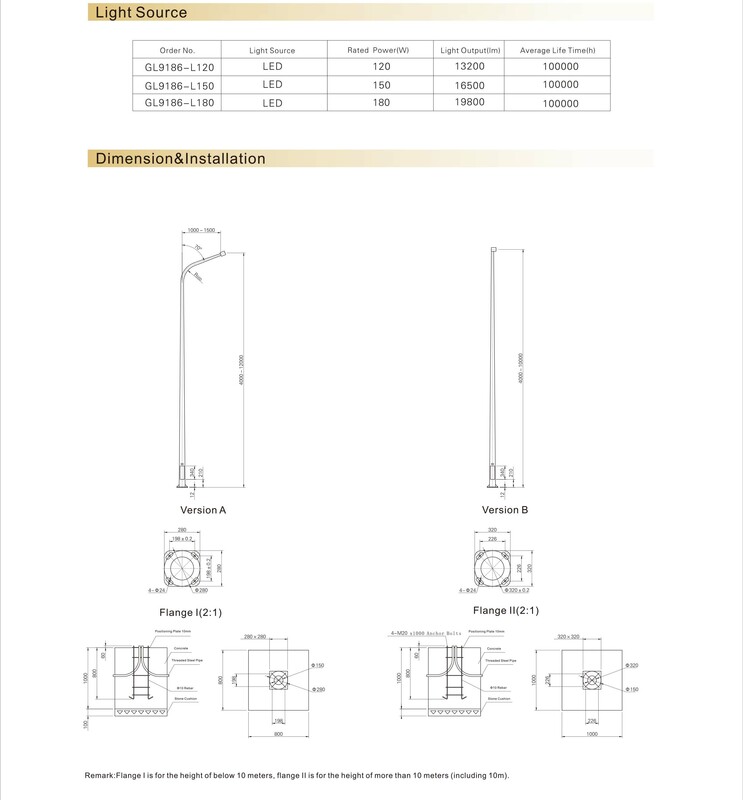 Address：Floor 12, Block 1, Phase II, Gaoxinqi Strategic Emerging Industrial Park, Zone 67 , Bao’an District, Shenzhen, Guangdong Province, P. R. China.